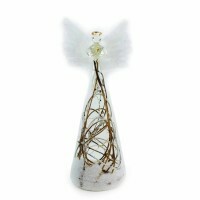 Our company has been selling giftware that retails under $20 yet giving our retailers great margins. Come to our booth to see all of the different products we have to offer. Come to our booth to check out all the different bamboo dining sets that we have to offer. 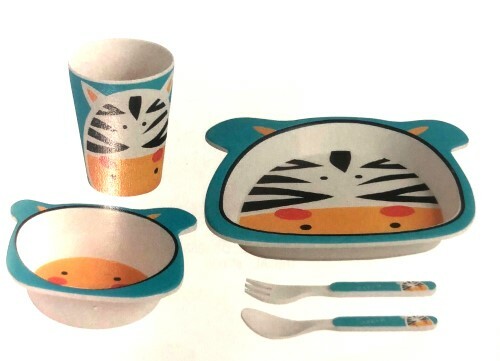 $9.50 for the 5pc set. Conveniently packaged. All made from bamboo fiber. 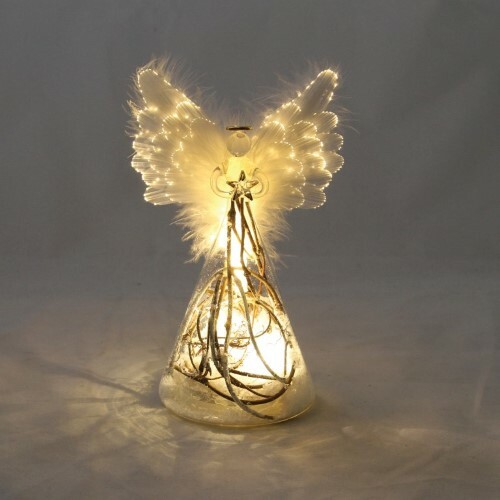 Beautiful handcrafted glass angels that have LED lights. Come in 3 different sizes.